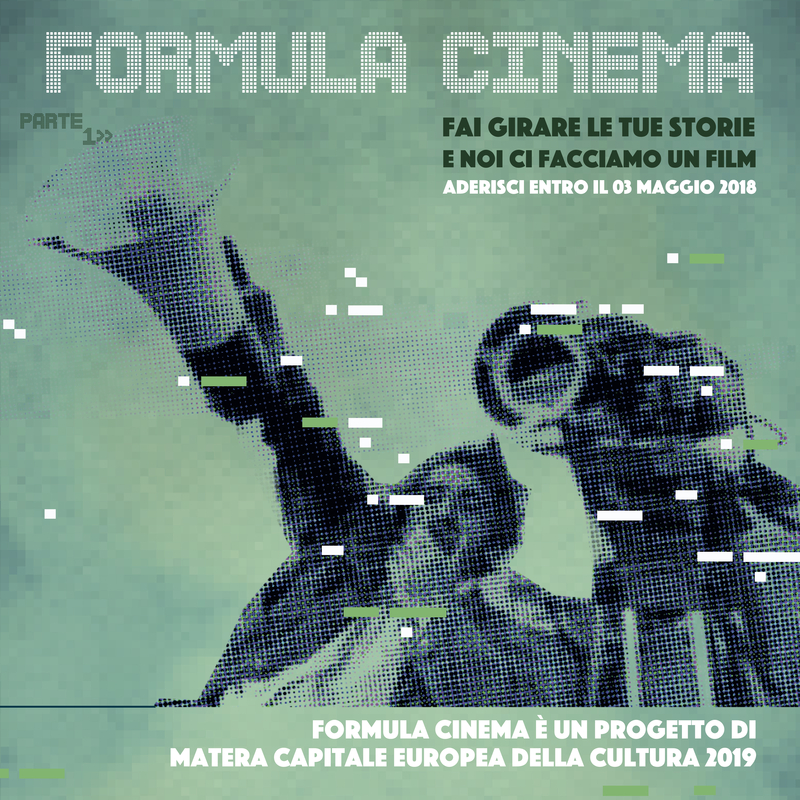 Home / News @en / On-line the 15th Lucania Film Festival regulation. 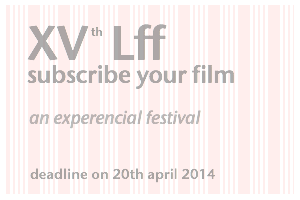 Subscribe your film until 20th april 2014. 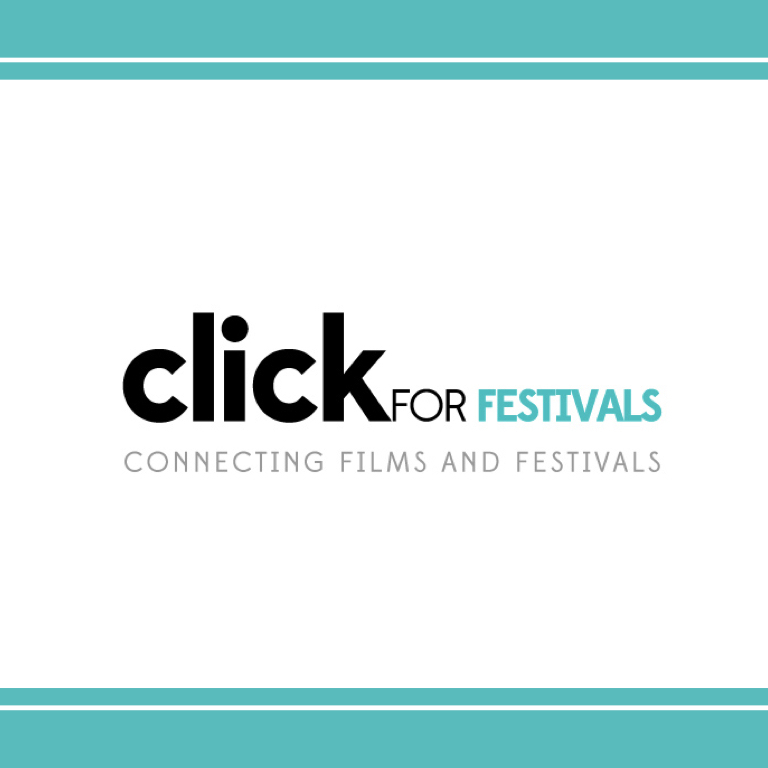 Come to Pisticci, in white town to live a new life and work experience with many international directors, producers, artists and our pubblic. 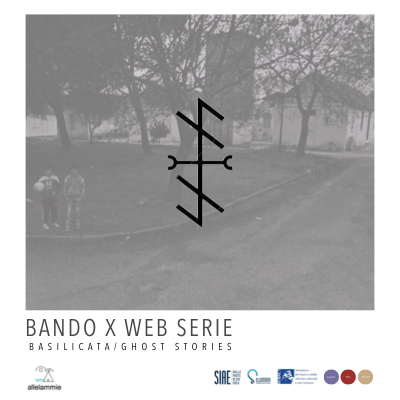 We’re waiting to see your last film in Pisticci in the next 10/13 august 2014. Come in south, in south Italy.